Discover the heart of the Australian Outback in the north west and centre of this vast land and in the south, experience abundant wildlife, mountain ranges and desert plains, spectacular coastline and fresh produce with epic ‘wild bush luxury’ experiences along the way. One of the most epic experiences imaginable is a journey into the ancient, wild and remote lands in the Top End of Australia. 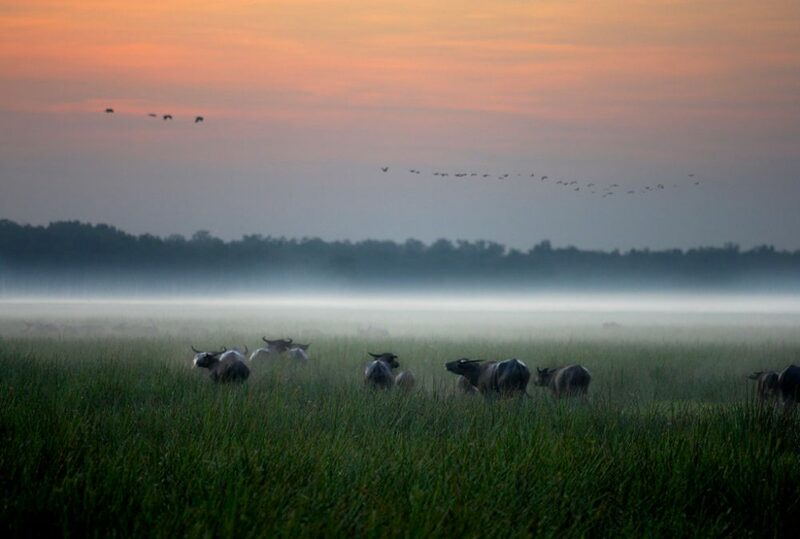 This area includes Arnhemland, the wetlands, rock caves and gorges of Kakadu and The Kimberley. 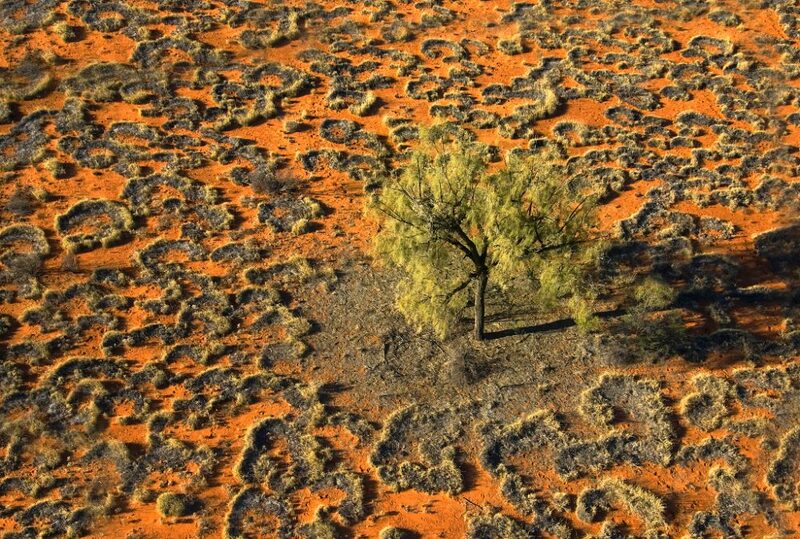 At the heart of this vast land is the ‘Red Centre‘. Journey into Australia’s outback and experience iconic red desert landscapes and majestic rock formations in Uluru – Kata Tjuta National Park. For the active, the Larapinta Trek provides a journey into the spectacular outback and across the West MacDonnell Ranges to discover one of the world’s most ancient lands. 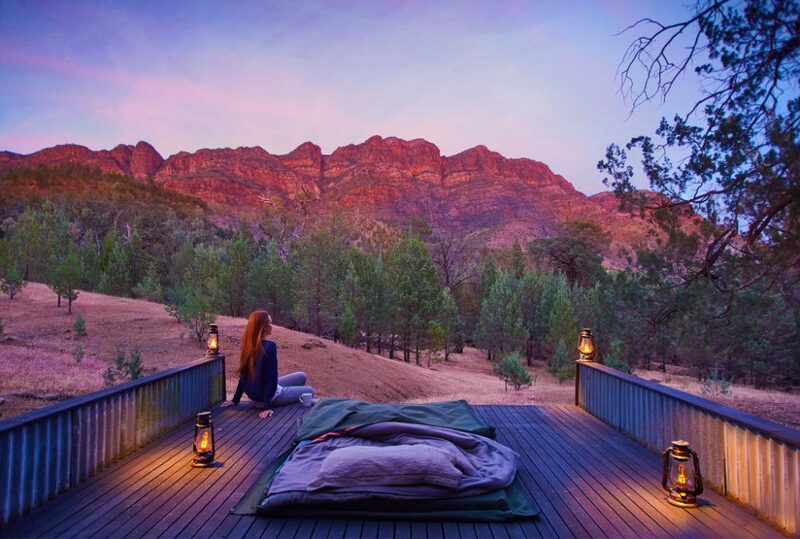 For those looking seeking a mix of wildlife, outback and adventure, a visit to the Flinders Ranges and Outback South Australia are a must. Experience ‘wild bush luxury’ on the Arkaba Walk, sleep under the stars, discover bush tucker around a campfire and stay in the historic Arkaba homestead – this is an epic journey in to the heart of the Australian Outback. 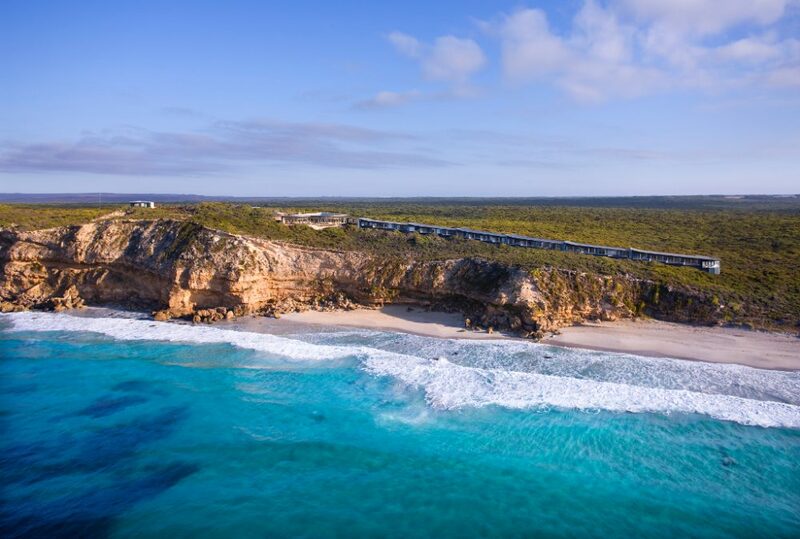 And a little way off the coast, a short flight from Adelaide, is wild Kangaroo Island with its abundant wildlife, unspoilt wilderness and fresh artisan produce including some of the finest seafood to be found in the southern hemisphere. 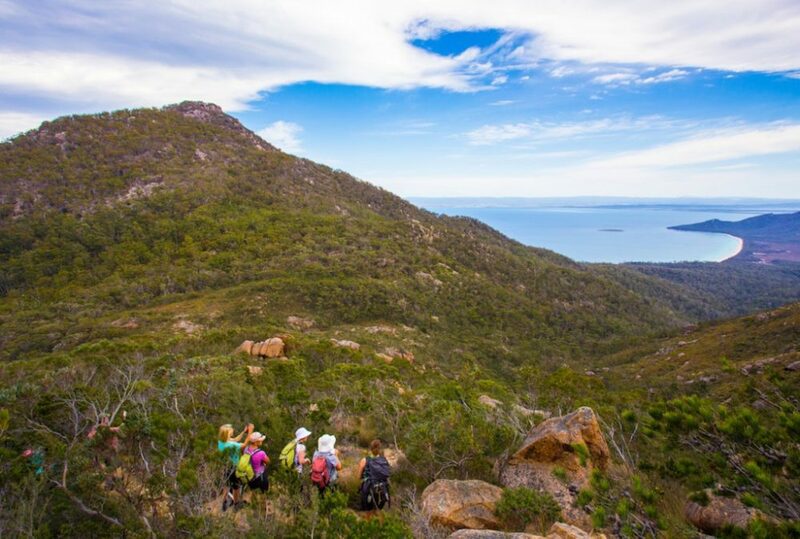 And not to be forgotten, the island of Tasmania in the Southern waters of Australia, offers pristine mountains, spectacular coastline and some of the most epic walking tracks and views in Australia. Not to mention fresh produce and gourmet food and wine opportunities to enjoy.